Attack Your Friends! 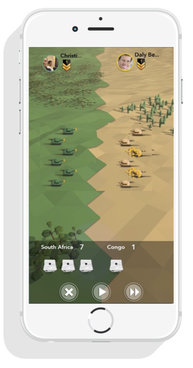 - Turn based mobile RISK Game. 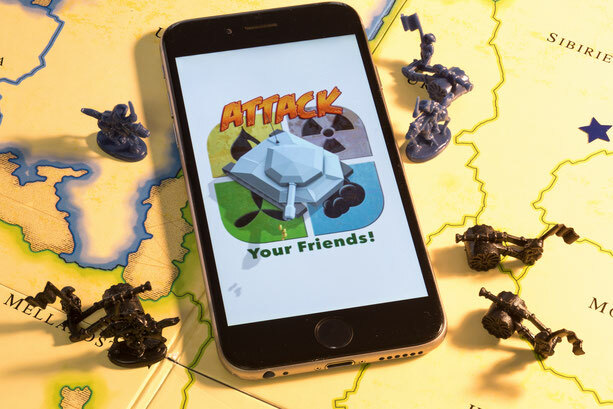 (Free) - Attack Your Friends! 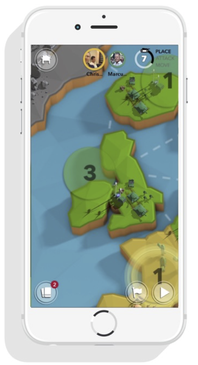 "The mobile multiplayer RISK game!" Looking for our Help Wiki? Play with 2-3 friends or random opponents. A multiplayer game but You don´t have to be online when other players are online. As a player You get to choose between Tropical, Dessert & Arctic climate zones. Defend and expand Your climate zone until You have conquered the world. Roll the dices to over power the opponent ́s armies and take over their countries. 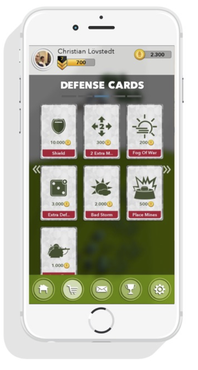 Collect Troop & Defense Cards to gain an edge. 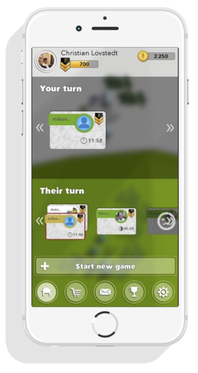 Chat and form alliances with your opponents. © Copyright 2018 - Play By Turns Ltd.